No matter what kind of furnace repair you need, our technicians are always standing by, ready to answer your emergency furnace service call. 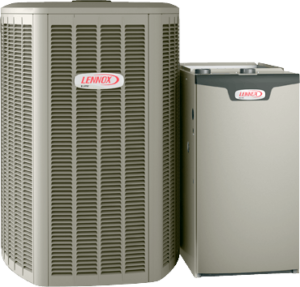 Whether you need a new Efficient furnace installed, a basic furnace repair, or the replacement of a single furnace part, our skilled heating service and furnace repair professionals are ready to take your call. In order to keep your furnace running beter, Efficient heating service provides furnace services. Our professional technecians will inspect your furnace so that we can identify any issues that may come up and solve them before shuting up to highes cost! . With efficiency in mind, we will optimize your furnace so that you are getting the most out of its use, cutting down your monthly gas bills and increasing the life expectancy of your furnace. boiler maintenance is crucial for ensuring its longevity and efficiency. With the proper inspection, we can solve problems before they become damaging. In addition, with proper maintenance, boilers can run more effectively, lowering your overall costs of operation.